Hoping someone with memories of my dad will miss him too and decide to share. My dad grew up in La Plata and graduated in 1931. His dad, John Wesley Meeks, was one of the town barbers. 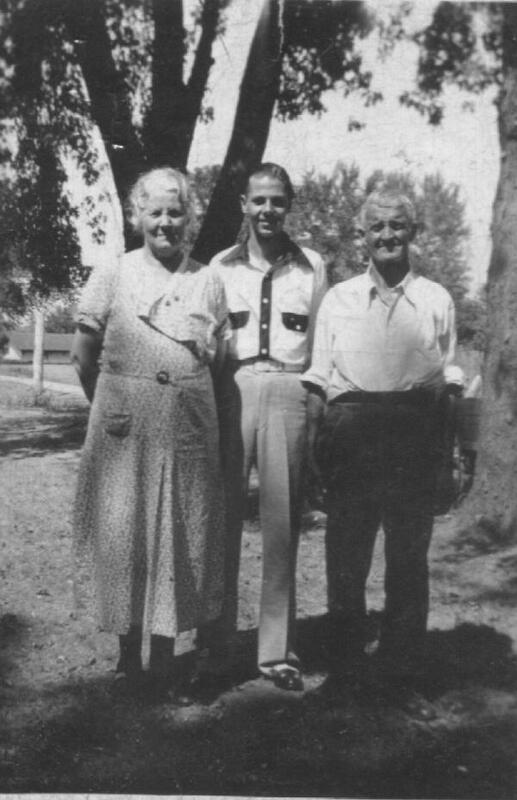 This pic is of my dad with his maternal grandparents, John Henry and Jennie Lewis who raised him after his mother, Golda Martha Lewis Meeks, died of the 1919 flu epidemic. La Plata High School Bulldogs Apparel!